For more information register today for the Garrison Point Condos Platinum Access Preview Event. 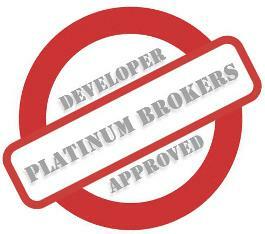 Register today for the Guaranteed Platinum Access to Garrison Point Condos. What's the Point at Garrison? 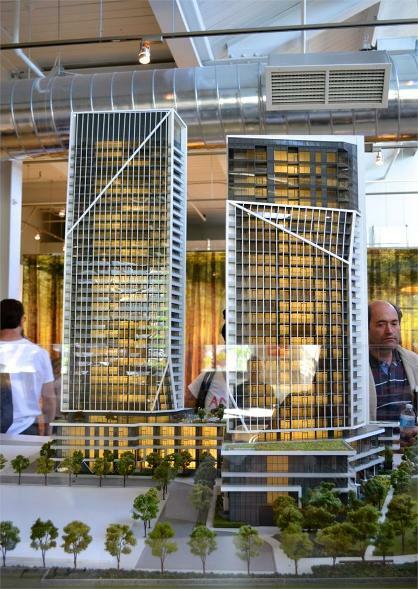 Garrison Point Condos is that idea and its setting the stage for a new way of living. Lush greenery surrounds a contemporary design that blends light with white, glass with metal, sharp edges with hard curves. It’s a place to live. A place to play. It’s a place to hang with old friends and make new ones.It’s a place to get in shape and it’s a place to cool off on a hot summer day. 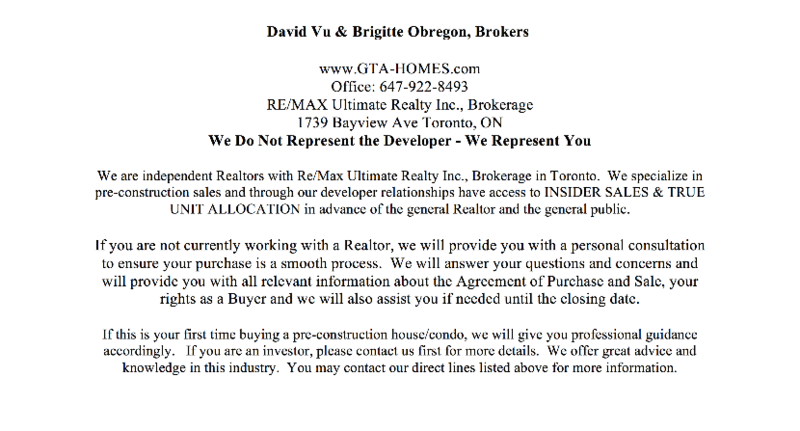 this is a real community, designed for real life. 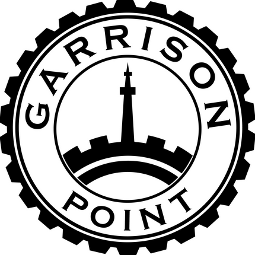 So whether you’re looking for a hip bachelor pad or a place to raise your family, life is just better when you get to The Garrison Point Condos. Garrison Point - INNOVATIVE URBAN DESIGN. Where are the families, where are the public spaces? Where are the shops and amenity spaces? conceived of Garrison Point. And the answer to these questions is an innovative new approach to urban community design.